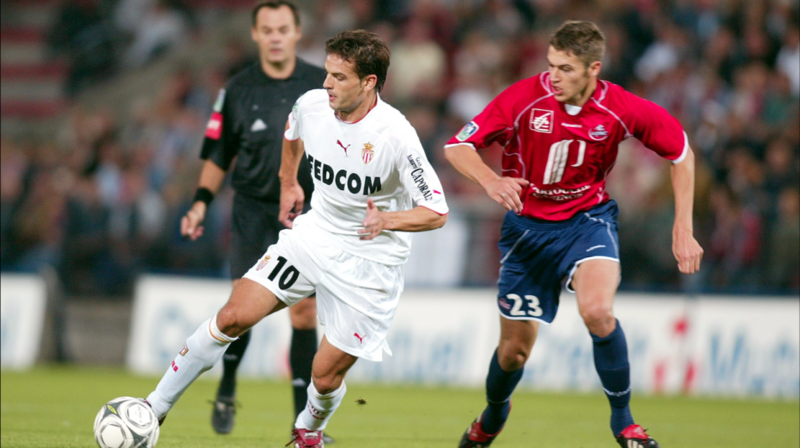 AS Monaco wishes an excellent birthday to its former striker. Today, he is 43 years old. Back on the season 2003/2004, history for the club Red & White, led by its Spanish star.